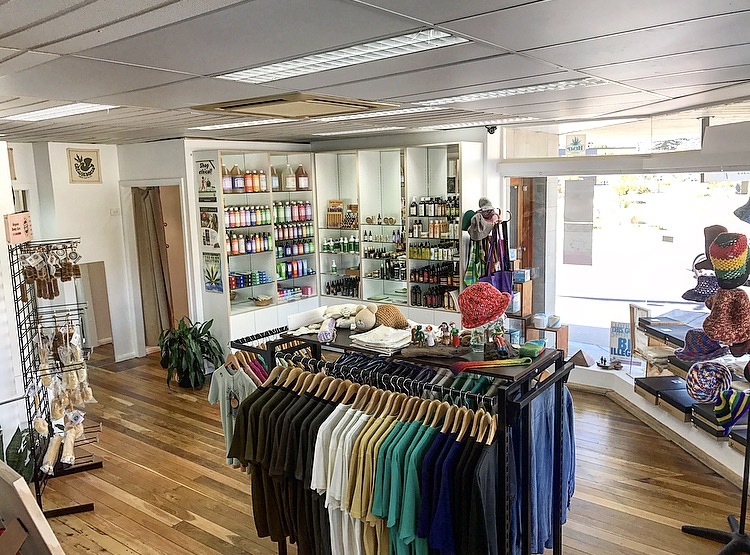 Not only are we based online, but we also have a retail showroom with all our Hemp product’s plus much more, including some rare hemp items you don’t often come about. 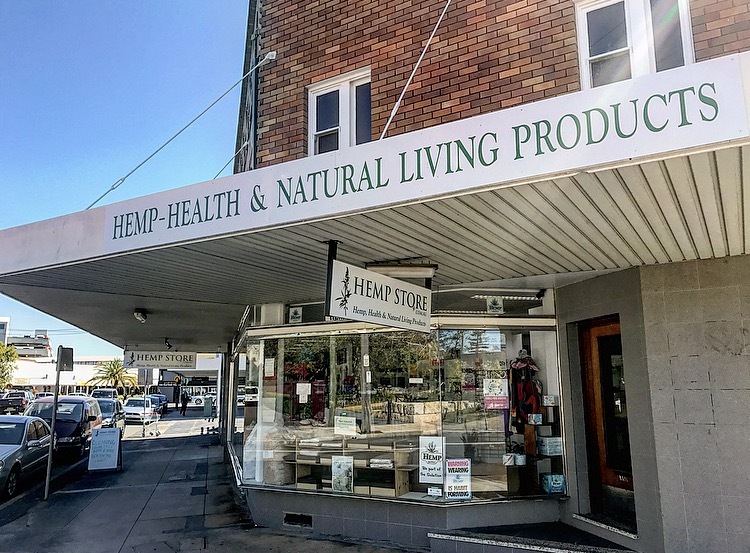 Our Hemp Shop is located in Woy Woy which is on the NSW Central Coast. 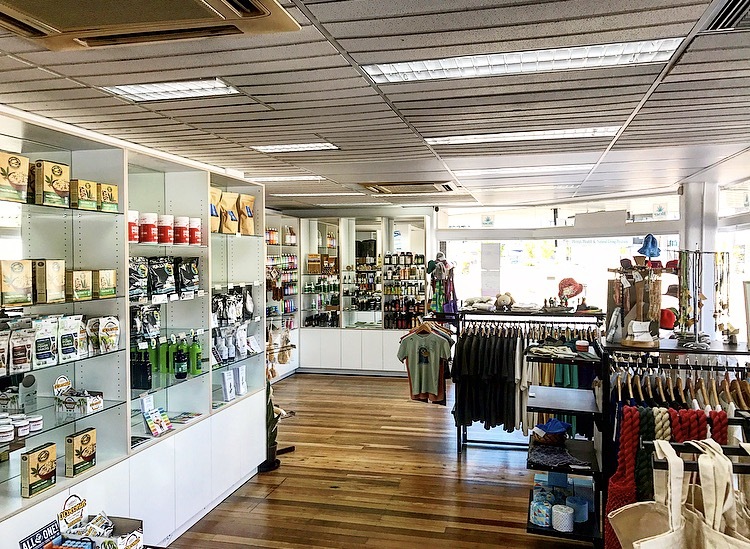 The store has been going strong for the past 9 years and has really become a gathering place for many in our local community as well as an information hub about natural living. Often you will find a combination of dogs, kids and wooden instruments across the floor throughout the week. Located almost between Sydney and Newcastle, we are just a 2 minute walk from Woy Woy train station, and 10 minutes from the Kariong exit of the M1 Motorway. Woy Woy and the area our store is located in, boasts over 20 localised family businesses, from other retails shops, cafes and a great waterfront walk which is home to the iconic Pelicans from this area. Make a day trip and get the most out of your visit! If you have never experienced Hemp product’s before, we highly suggest you make the trip to our store and get familiar with the diverse range of product’s that can be made from Hemp and how switching to Hemp may benefit you and your health.